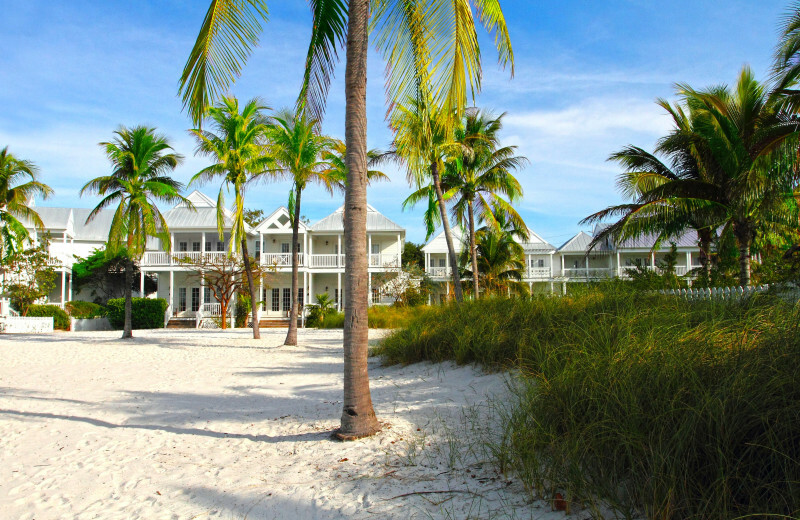 Tranquility Bay blends beach home comforts with luxury resort accommodations for an unforgettable Florida Keys getaway! 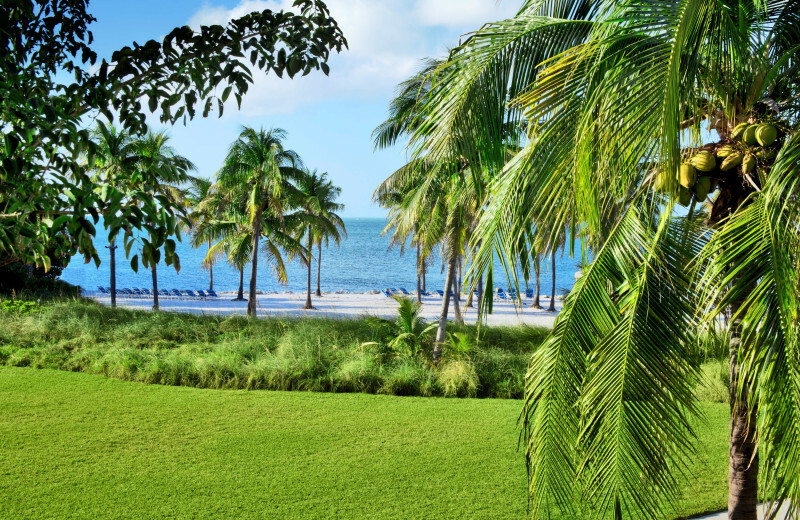 Situated on twelve lush acres along the Gulf Coast of Marathon, Tranquility Bay has one of the largest beaches and most lavish two- and three-bedroom beach homes in all of the Keys. Featuring amenities such as gourmet kitchens, spacious porches with beautiful ocean views and flat-screen televisions, you'll be sure to feel right at home. Plus, with an onsite restaurant, two pools and Adventure Concierge, every day can be as action-packed or as relaxing as you'd like! 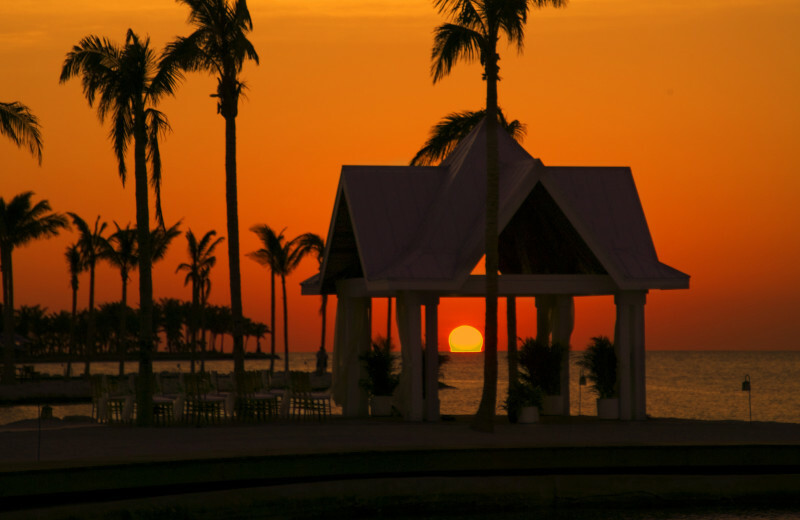 Grab a bite to eat at their beachfront TJ's Tiki Bar, head to the reef for snorkeling and scuba diving, or hop aboard a fishing charter for a day on the water. 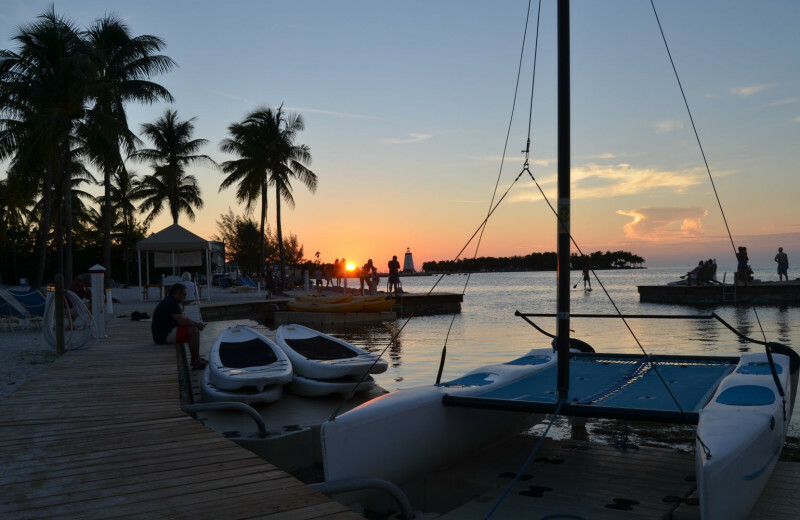 A complete Florida Keys vacation awaits for you right here! 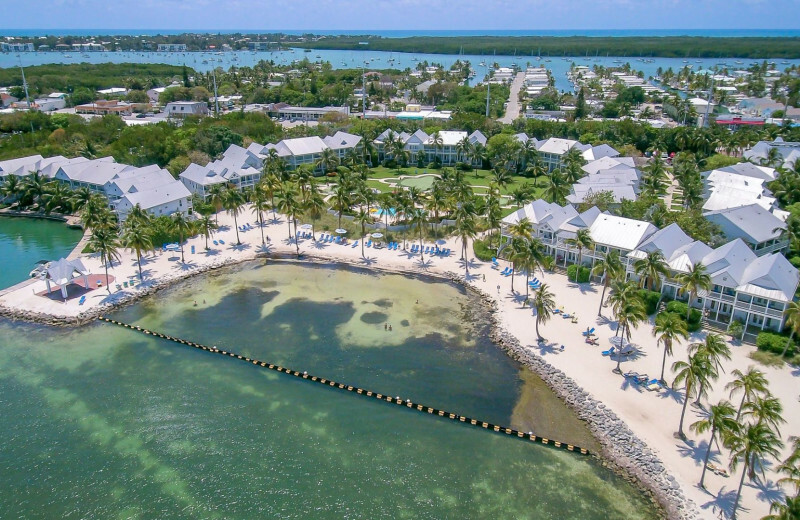 Resting right on the beautiful white-sand shores of the Gulf of Mexico, Tranquility Bay Beachhouse Resort is the ideal destination for your next Florida Keys vacation! Stay warm in the sun as you lounge on the beach or build a sandcastle with the kids. 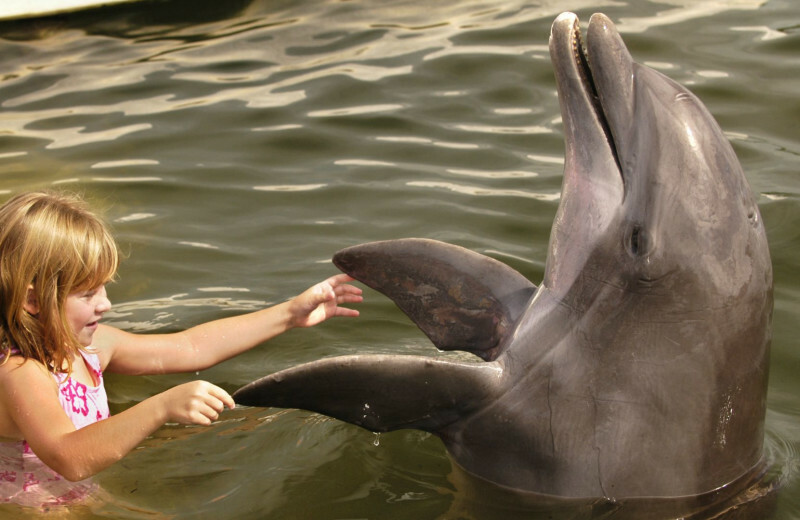 Plenty of fun water activities are available too; board a fishing charter for deep sea fishing, dive down and explore the only living coral reef in North America, or enjoy an afternoon of waterskiing, parasailing, and more! For an all-encompassing beach vacation there is no place better than this! 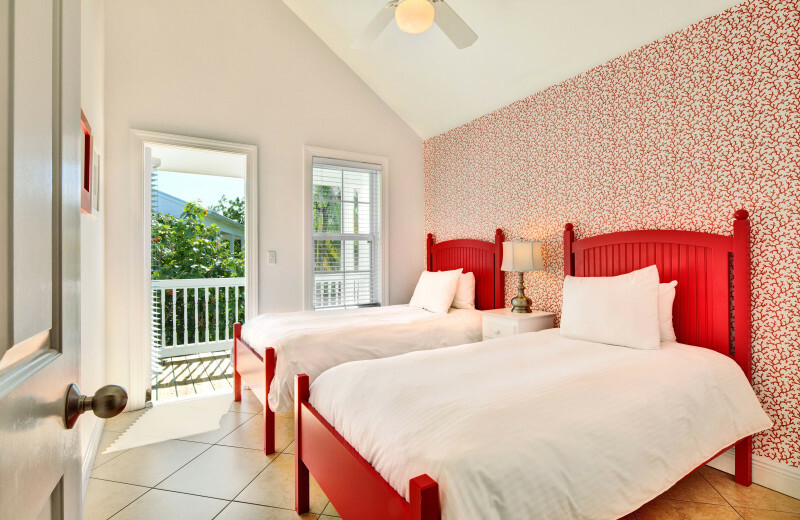 Families will discover a fun-filled beachfront vacation at Tranquility Bay Beachhouse Resort! You'll love their spacious accommodations right on the shores featuring a variety of modern amenities that are sure to make you feel right at home. Take the kids out to the beaches for an afternoon of sandcastle building, seashell searching, and swimming! On the beautiful shores of the Gulf of Mexico, there's a special beauty and tranquility that makes a stay at Tranquility Bay Beachhouse Resort one-of-a-kind. Whether you simply want to walk on the sandy white beaches, or try something more adventurous like a fishing charter or an underwater dive, nature holds endless excitement in the Florida Keys! In the Gulf of Mexico, fishing is a year-round past time! Areas closer to shore are rich with all sorts of fish like snapper, grouper, bonefish, tarpon and permit. Further out, past the reef, you are likely to find dolphin, tuna, marlin and sailfish. And, after a day's fishing is done, take your catch back to the chef at Butterfly Café, and it will be expertly prepared however you want it! The beautiful white-sand shores, warm sunshine filtering through the windows in the morning, and the cool beach breezes come together to create the perfect setting for your romantic Florida Keys vacation. You and your sweetheart are sure to enjoy a refreshing getaway where you can relax together on the sand or make a splash in the waters as you explore the reefs and sea life. Indulge in a dinner at the Butterfly Cafe, soak at the pool, or laze about on your private balcony, It's the perfect beachfront couples' getaway! 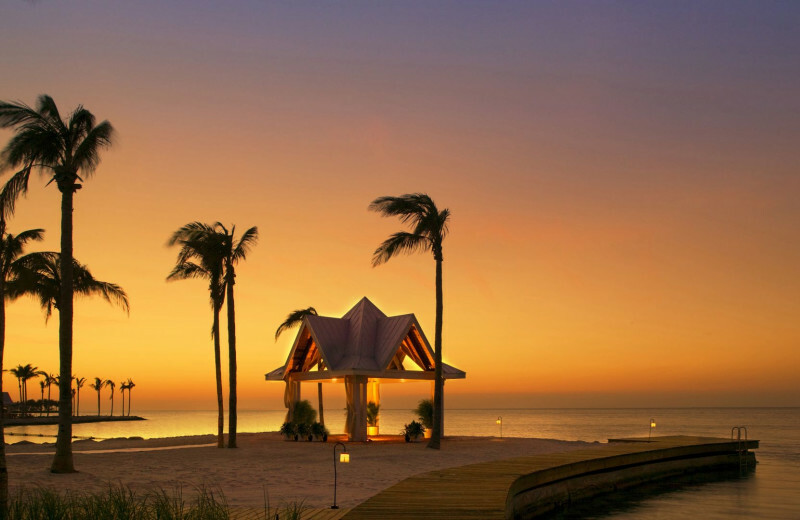 Tranquility Bay Beachhouse Resort's beautiful setting on the Gulf of Mexico offers you a truly luxurious beach vacation unlike any you've experienced before. Choose from a variety of spacious two- and three-bedroom beach homes that feature kitchens, flat-screen HDTVs, and much more! Stop on by the Butterfly Café- rated as Marathon's best restaurant for multiple years- for a delicious meal, and enjoy endless activities just minutes away on the beach. 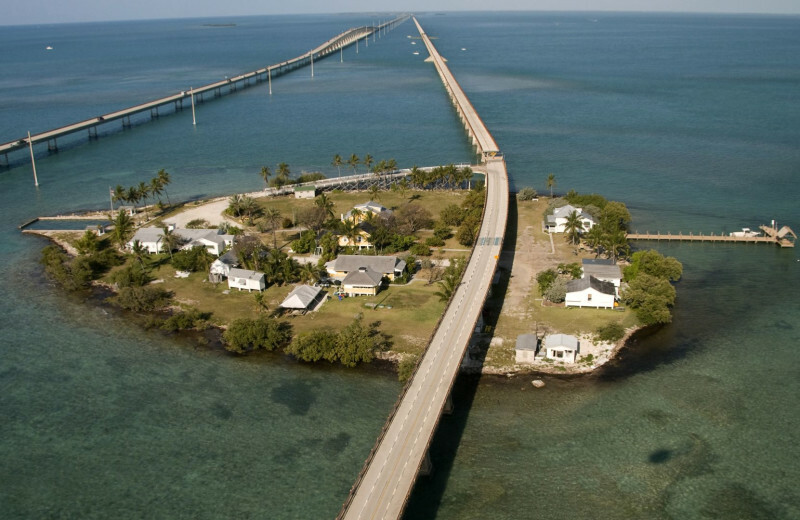 Everything you need for your next Florida Keys vacation awaits right here! The Florida Keys are a treasure trove of not only natural wonders, but of cultural and historical ones as well. 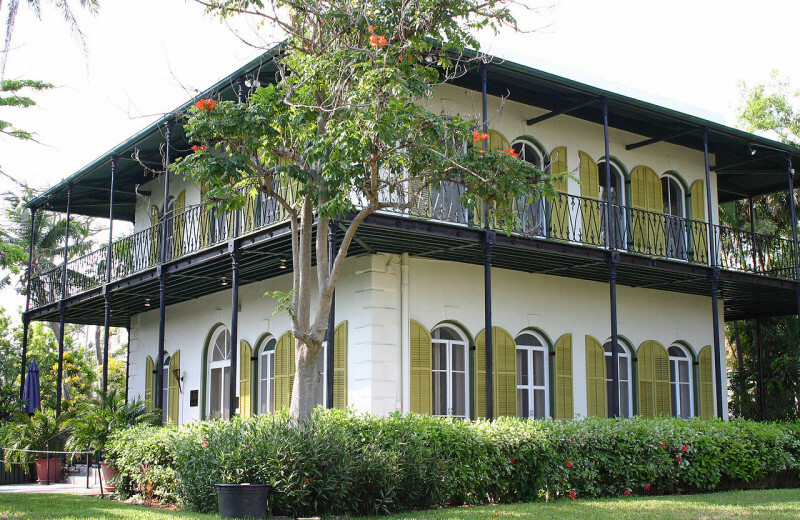 A short drive from the Resort, you can visit the home of Earnest Hemingway and a museum dedicated to his life. You can visit a museum for the Audubon Society as will as a whole museum dedicated to the history and culture of Key West. Spend your honeymoon in paradise, with white sandy beaches, sparkling blue sapphire water, and luxury vacation rentals on the beach overlooking the Gulf of Mexico. Tranquility Bay Beachhouse Resort features fully kitchens, an outdoor lagoon styled swimming pool, fitness room, putting green and in room spa services. There is no better way to start your lives together! 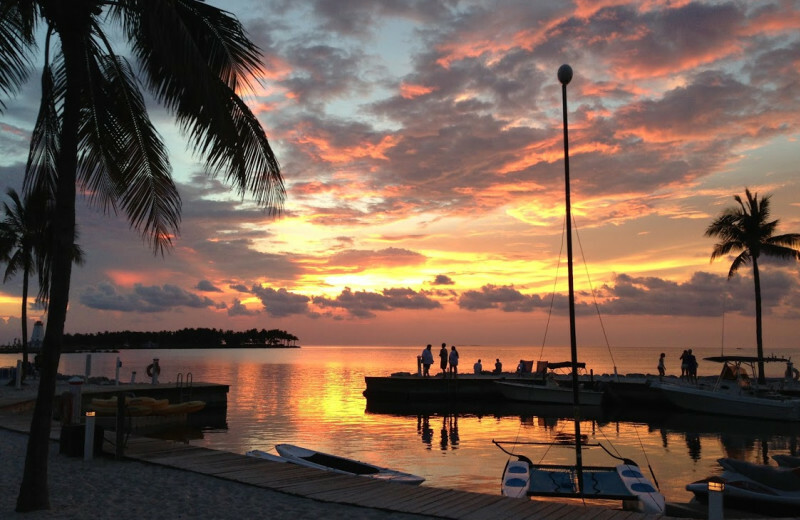 When you stay at Tranquility Bay Beachhouse Resort you're in the right spot for the best diving and snorkeling in the Florida Keys! Just minutes from their dock you can enjoy Marathon's ideal location that offers easy access to coral reef ecosystems, including the only living coral reef in North America, plus mysterious shipwrecks and plenty of sea life. 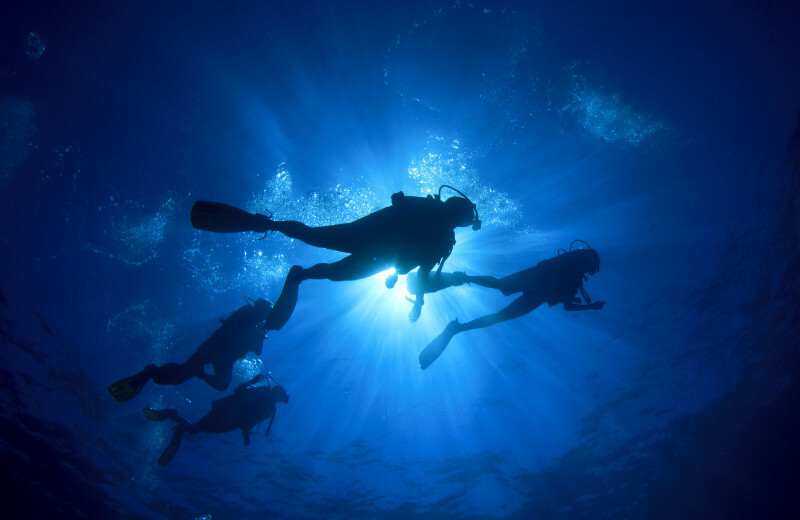 Let them help you plan your underwater vacation today! Plan your next holiday vacation on the shores of the Gulf of Mexico! Tranquility Bay Beach House Resort offers you a place to unwind, relax, and have fun! Their charming accommodations with stunning ocean views, an onsite restaurant, and plenty of things to do from surfing and diving to sunbathing and sandcastle building, all come together to offer you a truly unforgettable vacation! Experience a beautiful and relaxing island vacation when you plan your next Florida vacation at Tranquility Bay Beach House Resort. Located on Marathon, with the blue waves of the Gulf of Mexico as your backdrop, this is the perfect setting for all your island adventures. Whether you're exploring the world down under on a SCUBA diving trip, or just taking it easy on the beaches, Tranquility Bay offers you everything you expect on an island retreat - plus much more. 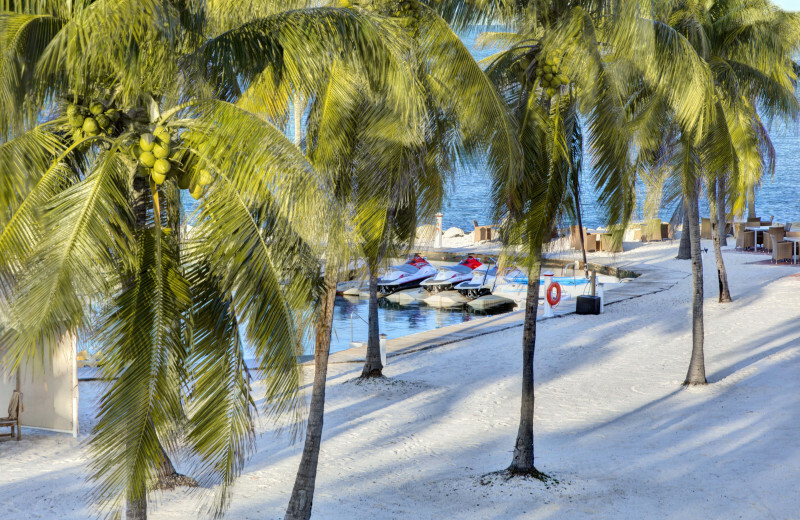 Tranquility Bay Beachhouse Resort offers a range of two and three bedroom beach houses. 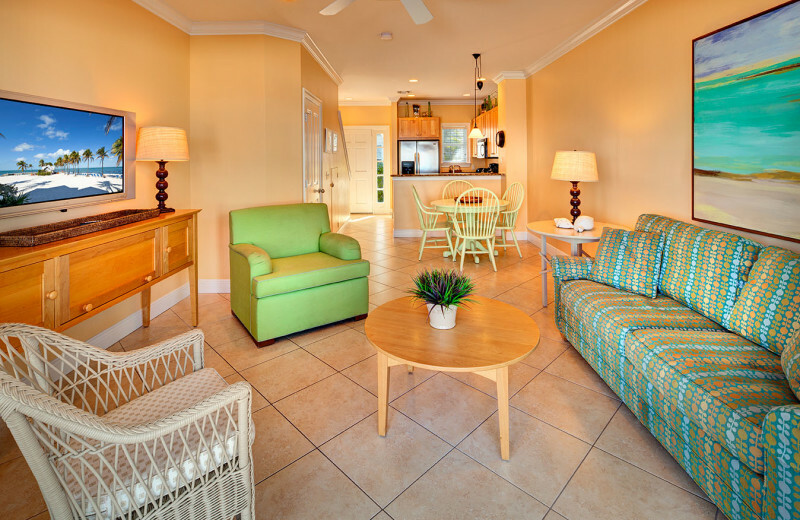 These spacious accommodations are located right along the shores of the Gulf of Mexico and offer plenty of modern amenities to make your stay comfortable and convenient. With fully equipped kitchens, a spacious living room with 42-inch plasma TV, wireless internet, and special touches such as French doors and inspired art, you're sure to feel right at home. This property is ranked number 1 on Top Summer Beach Vacations. Read about it here.